Molly Palmer was fishing with Capt. 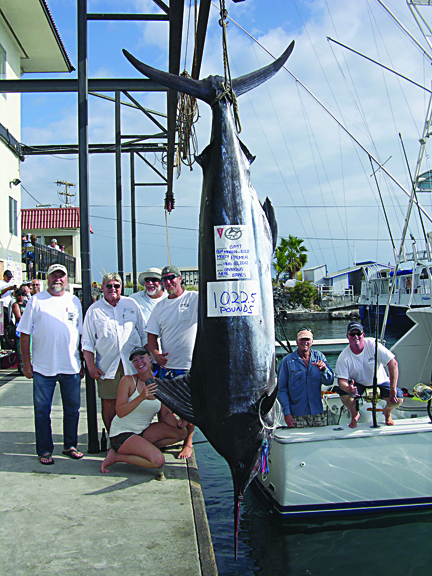 Neal Isaacs aboard the ANXIOUS when they hooked a 1022-lb blue marlin. After an epic battle, the victorious team landed the historic fish.